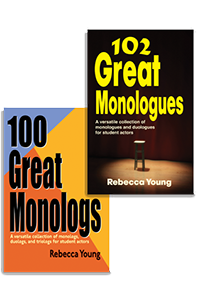 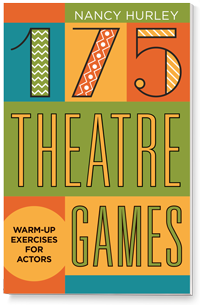 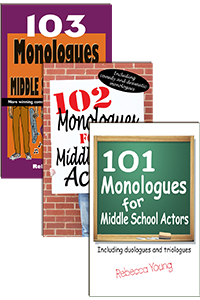 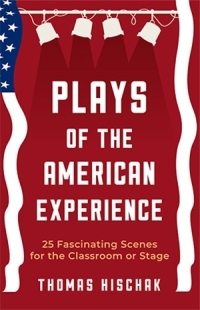 You’ll be wowed by our huge variety of quality theatrical resource materials, which will take the mystery out of theater techniques and enhance your productions and classroom lessons in countless ways. 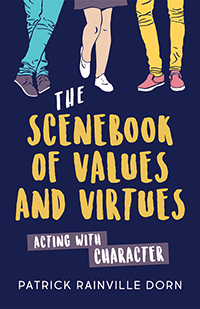 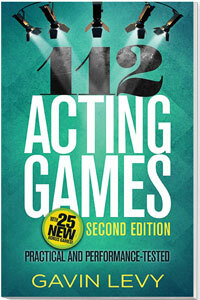 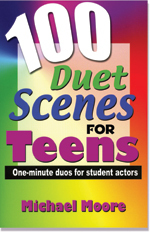 Whether you’re an actor looking to develop your skills and discover new audition material, a drama teacher in need of classroom materials and how-to directions or a director needing tips and tools to make your job easier, you’ll find what you need among these theatre textbooks, DVDs and makeup kits. 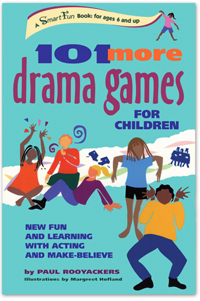 Pioneer Drama Service proudly carries a total of 233 texts, CDs, DVDs and makeup kits in all categories.